Marine Life Mobile App Seminar! Most of you recognize the Marine Life book above, we know it is our favorite. It is jam packed with marine life, scientific names, and information. We use this book to look up new critters, make notes of where and when we saw them, and figure out marine life names. We are excited to announce that Andrew has now taken all of the amazing information in his book and created a Mobile App! On May 17th, Andrew will be presenting his new app, it’s functions and how to use it. Bring your friends, everyone is welcome! Want to check out the App right now?! It is available for IOS download and will soon be offered for Andriod platforms. Marine Life of the North Atlantic presents easy to use and cleverly designed field guide that unveils marine life of the region from Northern Canada to Cape May, New Jersey. Marine Life of the North Atlantic is a unique tool, which you can carry in your pocket, that allows divers, students, teachers, citizen scientists, and beachcombers to have and to share information of observed marine organisms of the covered region. It is the most comprehensive field guide expertly designed for easy recording and sharing of all your observations. The book section of this app is divided into clear, color coded and easy to navigate chapters/phylum. The SEARCH feature is uniquely designed to allow you to narrow the search within each chapter or to explore the entire book. 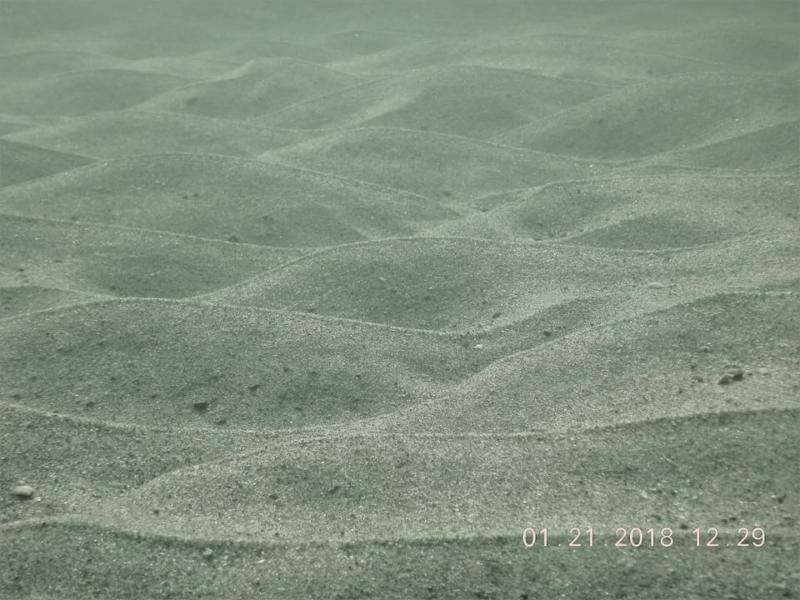 This feature is a pictorial record of the plants or animals you have seen during your dive or just a walk on the beach it is not designed to replace your traditional dive log. It is a wonderful tool for divers, citizen scientists, and lovers of nature to record their observations of marine life when and where they were found. Is a simple and easy to use function that gives you ability to keep a unique record of your personal observations and share your discoveries with others. With this app you have a unique opportunity to create a personal Life List that you can sync among all your mobile devices. The Follow feature allows you to create a “bucket list” of plants and animals that you would like to see. When another user records an animal on his/her dive record that is on your Following List, you will receive a notification indicating where and when it was observed. The “Notifications” section is dedicated to inform you of all upcoming dive related activities, such as club meetings, dive trips, classes and sales. The events that you choose to save can be easily added to your personal calendar. We have been able to present this application and subscription to you at such a low price because we are relying on your support. The subscribers will help us to continue to pay for the servers and the communication in the cloud. 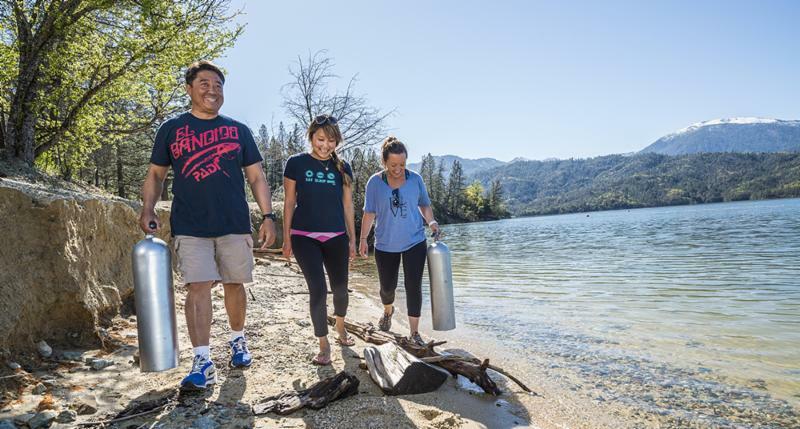 This will greatly help unite us in our common goal of preserving of the marine world. 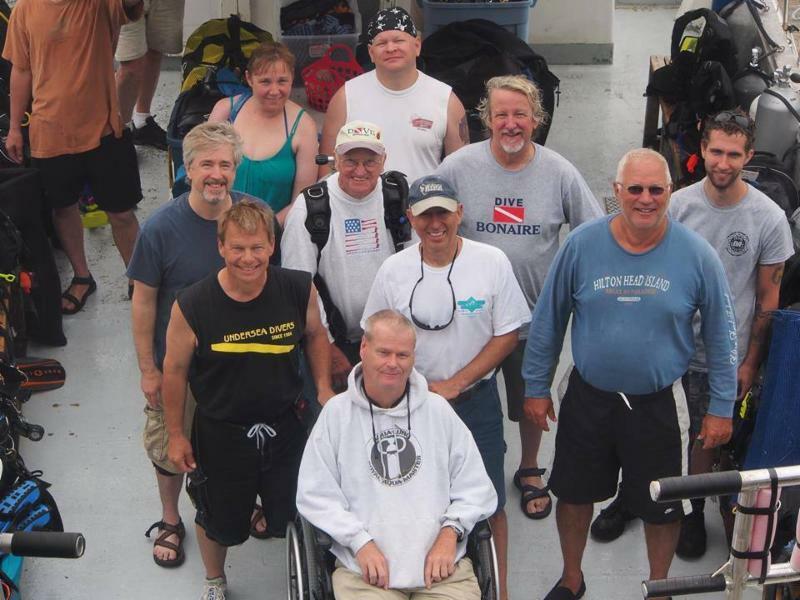 The Boston Sea Rovers show is this weekend in Danvers at the Double Tree by Hilton. This is an annual show that hosts seminars, exhibit hall, workshops and the ever popular film festival. We will be there with a big booth, so make sure you stop by to say hello to us! Our daytime presentations form the backbone of our show. In two days we host over 40 speakers covering a myriad of diving and marine related topics. Each hour there are three simultaneous lectures being held on Saturday and Sunday from 9am to 5 pm. You get to choose which speaker or topic you would like to see based on your interests. 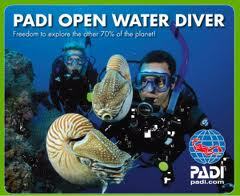 Scuba Gear manufacturers, travel destinations, local dive shops and clubs! Well, we all made it to February! We are inching closer to spring..don’t give up! This month is an exciting one, we head to Bonaire in a few weeks, then the Boston Sea Rovers Show March 10th & 11th! Below you can read all about the Sea Rovers Show, we highly recommend checking it out! There are seminars, an exhibitor area, raffles, and a great film festival at night which is our favorite. They even are in need of volunteers which gets you a free ticket! On the few warm air temp days divers have been getting in the water, with most people diving dry with a few wetsuit divers who can brave the cold. Although the water is colder, visibility tends to be better. There are some photos below of our winter divers! We have a few new products in the shop which we can check out below. We are excited to announce that we will start to carry some free-diving and spear fishing gear as we get further to the spring. This month’s Photo Society Meeting Andy will be talking about camera terminology and composition. We would like to thank Steve Setzer who presented a fabulous seminar of his recent trip to Botswana at last month’s meeting. Feel free to swing by to check out a meeting! Meeting are held on the last Thursday of every month at 7pm at the store location. Many people think we stop diving at the end of summer. NONSENSE! The water stayed so nice we actually ran our Dive Society group through the first week of December with all of us diving wet! Despite the colder air temps the past month or so, getting in for a dive has proved difficult. But we were graced with some random warm air temp days which enabled divers to get in the water. While 95% of people are diving dry we have had a few brave souls venture out in wetsuits. 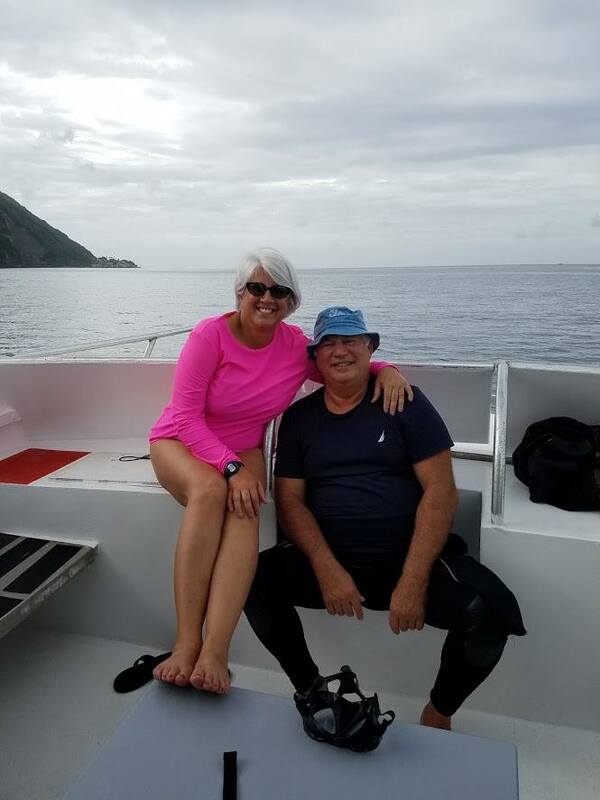 Dive Diva, Paula has been such a go-getter and diving every minute she can with dive buddy Chad. 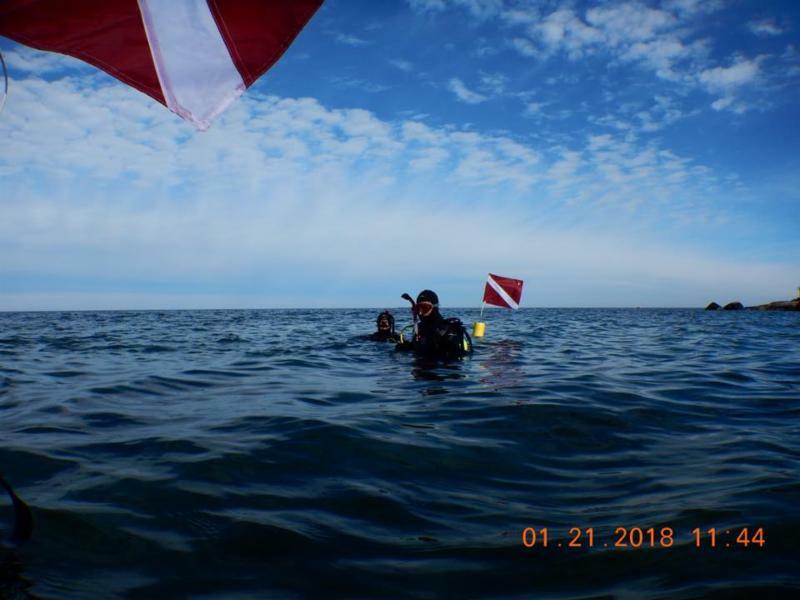 Here are a few photos she has taken on her winter dives. Don’t think the dive season is just May through September. Colder waters tend to give us better visibility…plus you get to brag that you dive year round! 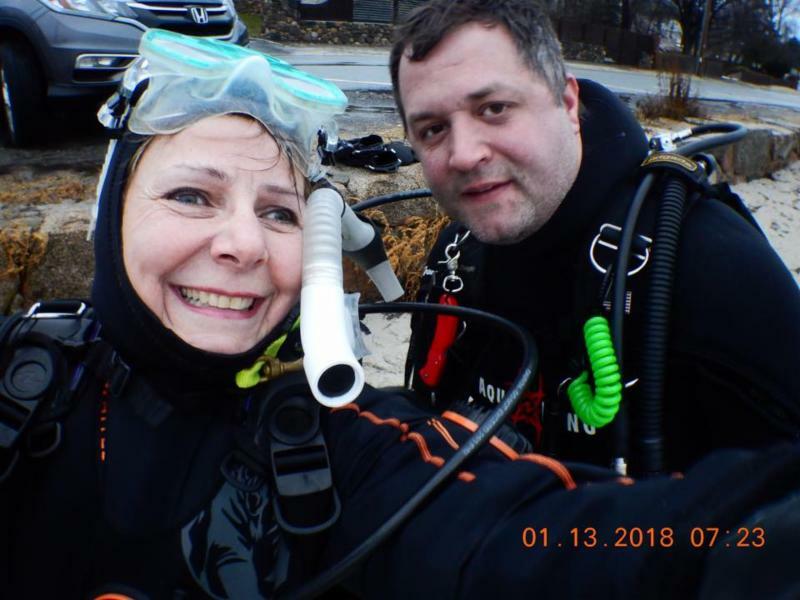 We want to give a shout out to Paula, Chad, Mike and Henry for not letting the cold stop them from having fun and diving! 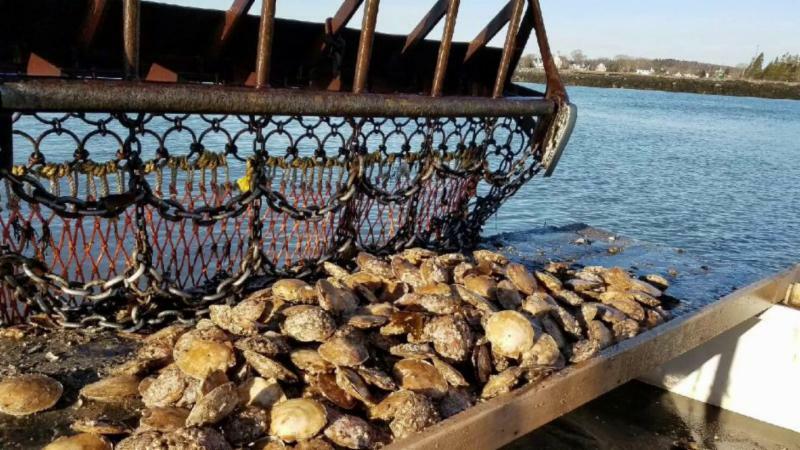 NAHANT — After hearing from more than 200 people who wrote letters demanding a reconsideration, the state has decided not to allow sea scallop dredging where it is currently prohibited off the coast of Nahant. When it comes to washing your BCD, it’s hugely important to not only rinse the exterior with fresh clean water, but also the interior of the air cell or bladder. During a dive, salt water leaks into the BCD bladder through the dump valves and the low-pressure inflator, and must be drained out during your post-dive maintenance routine. If you fail to do this, the salt water in your BCD bladder once evaporated, will leave salt crystals — some large enough to act like pieces of glass and tear or rupture the bladder bag. A good internal rinse will eliminate this. The BCD Flush is the perfect tool to maintain your BCD. To do this, use a garden hose to flush fresh water into the BCD’s bladder via the low-pressure oral inflator, making sure to hold down the deflate button as you do so. These BCD Flushes are in stock now! We are headed back to our favorite island February 24th – March 3rd. For over 30 years Undersea Divers has been running trips to this “Diver’s Paradise” and divers have been coming back year after year. If you’ve never been to Bonaire, don’t miss out on this opportunity to experience pure diving freedom. Bonaire’s pristine reefs and diverse marine life are unique to the Caribbean. Because the waters around Bonaire are designated as an official marine park, diving Bonaire is like diving the Caribbean the way it used to be – untouched and unspoiled. 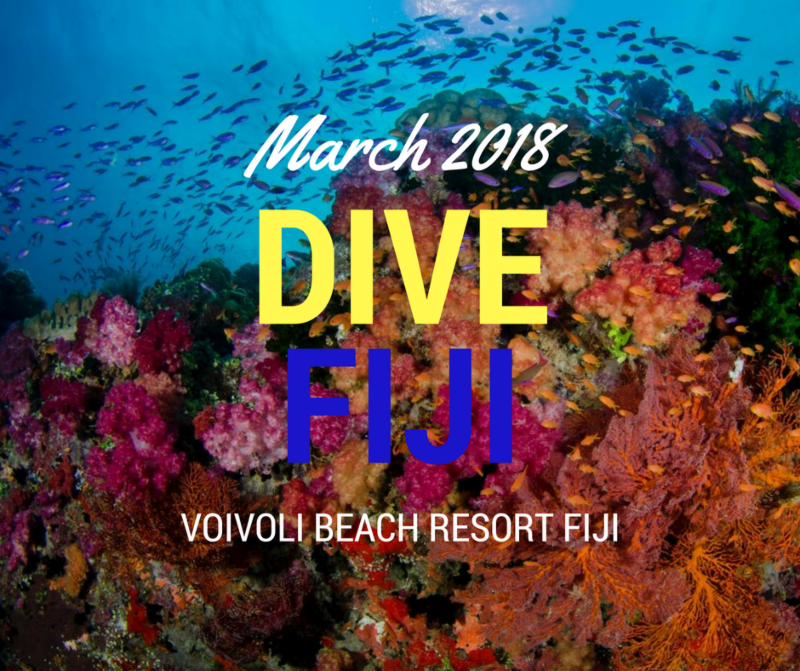 Join us at the VoliVoli Beach Resort in Fiji March 24th – April 3rd, 2018. This trip of a lifetime features an all inclusive plan for 10 nights with 8 days of diving. The area around VoliVoli is the Vatu-I-Ra passage also known as the Bligh Waters known for its abundance and diversity of marine life. The beautiful hard and soft corals will leave you in awe. We are headed back to our favorite island November 3rd – 10th, 2018. For over 30 years Undersea Divers has been running trips to this “Diver’s Paradise” and divers have been coming back year after year. If you’ve never been to Bonaire, don’t miss out on this opportunity to experience pure diving freedom. Bonaire’s pristine reefs and diverse marine life are unique to the Caribbean. Because the waters around Bonaire are designated as an official marine park, diving Bonaire is like diving the Caribbean the way it used to be – untouched and unspoiled. Little Cayman: Spots are filling extremely fast! Join group leader Shaun Maguire on our trip to Little Cayman December 1st -8th, 2018. From Phillipe Cousteau to David Doubliet, just about every diver who has experienced its reefs has stated that Little Cayman is one of the world’s premier dive destinations – with pristine reefs, excellent visibility and incredible diving. The 80° F water is second to none when it comes to clarity and it is said that more underwater photographs are taken in the Cayman Islands than in all other Caribbean destinations. The Caymans’ trademark turtles are a common sight and eagle rays, angelfish, reef sharks and grouper count among the 500 species of fish that have been documented here. We are headed back to our favorite island March 2nd – 9th, 2019. For over 30 years Undersea Divers has been running trips to this “Diver’s Paradise” and divers have been coming back year after year. If you’ve never been to Bonaire, don’t miss out on this opportunity to experience pure diving freedom. Bonaire’s pristine reefs and diverse marine life are unique to the Caribbean. Because the waters around Bonaire are designated as an official marine park, diving Bonaire is like diving the Caribbean the way it used to be – untouched and unspoiled. Happy 2018 Divers & Snorkelers! We hope you all had a fun and safe holiday season and start to your new year! We are very excited for 2018. Now that we are settled in our new shop, we can really focus on more programs, events and fun times ahead! 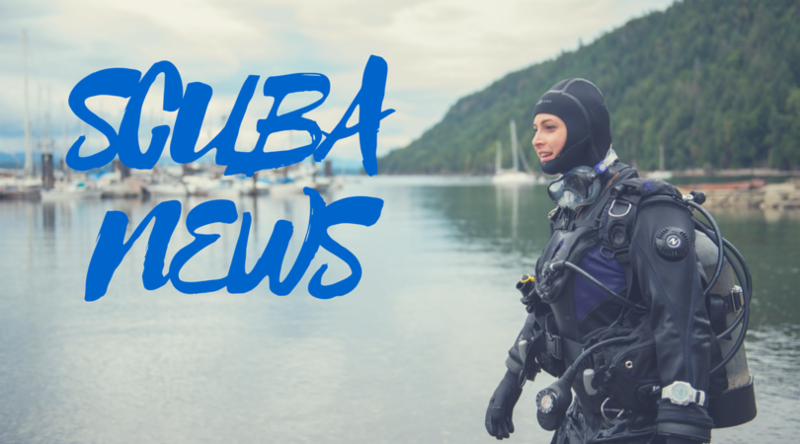 This month we have featured articles on health for scuba as well as travel related articles. We are headed to Bonaire in one month which we are very excited about! Then shortly after Shaun heads to Fiji. We have announce a few new trips so make sure you check them out below. We have some new items coming through the shop yet again. 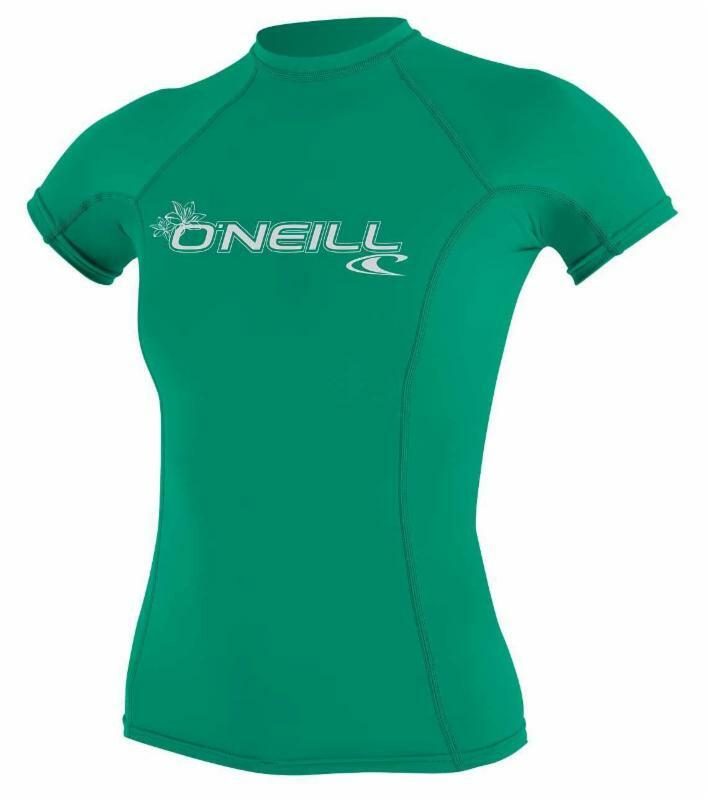 We now carry a selection of O’Neill Rash Guards and Suits as well as the new Olympus TG5 Camera and Housing. 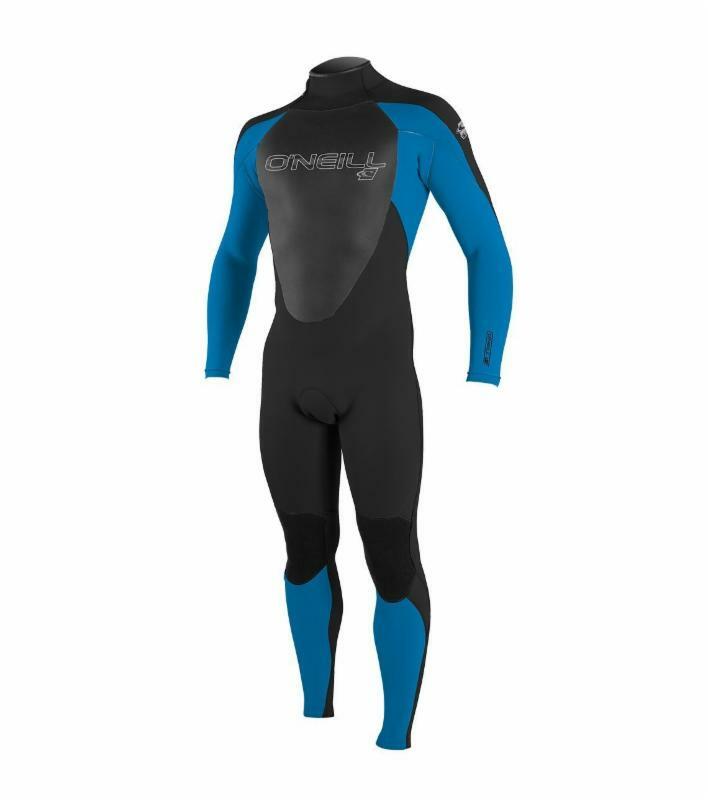 We are excited to bring in new products come spring time, computers, free diving gear and new accessories. Some people have been able to get in the water on the warmer days. The wind has been pretty rough along with the single digit temps but know that you can still dive! How cool would it be to do a dive in every month of the year! 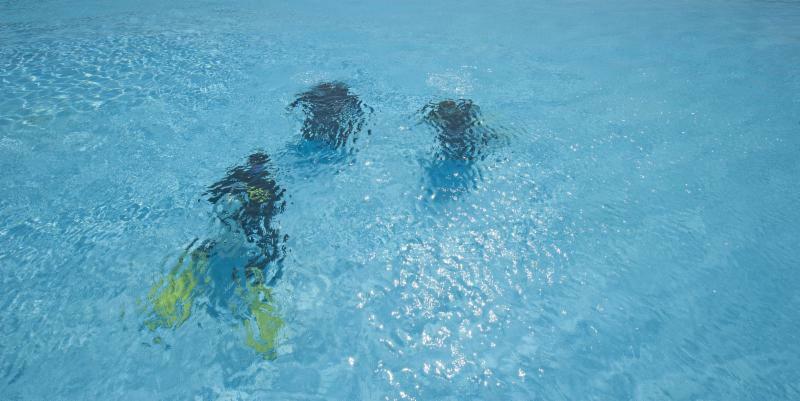 This weekend is looking nice, so plan your dive today! 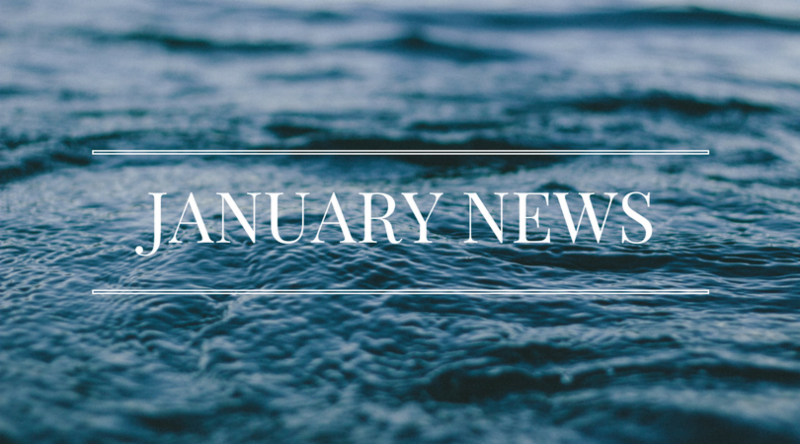 We look forward to a new year filled with tons of diving both locally and in warmer waters. We Hit 1000 Likes on FaceBook Thanks to You! Our dive family is growing! Thank you for supporting us day in and day out. We wouldn’t be here if it wasn’t for all of you! 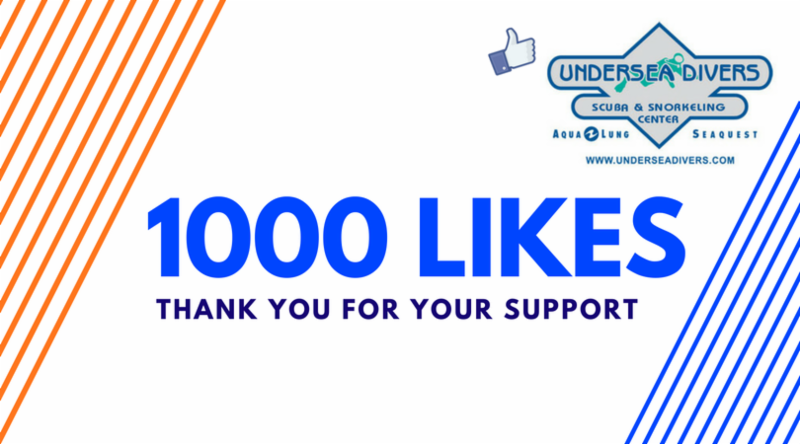 We have hit 1000 Likes on our Facebook page. Help us by sharing our page so we can grow the dive community even stronger! 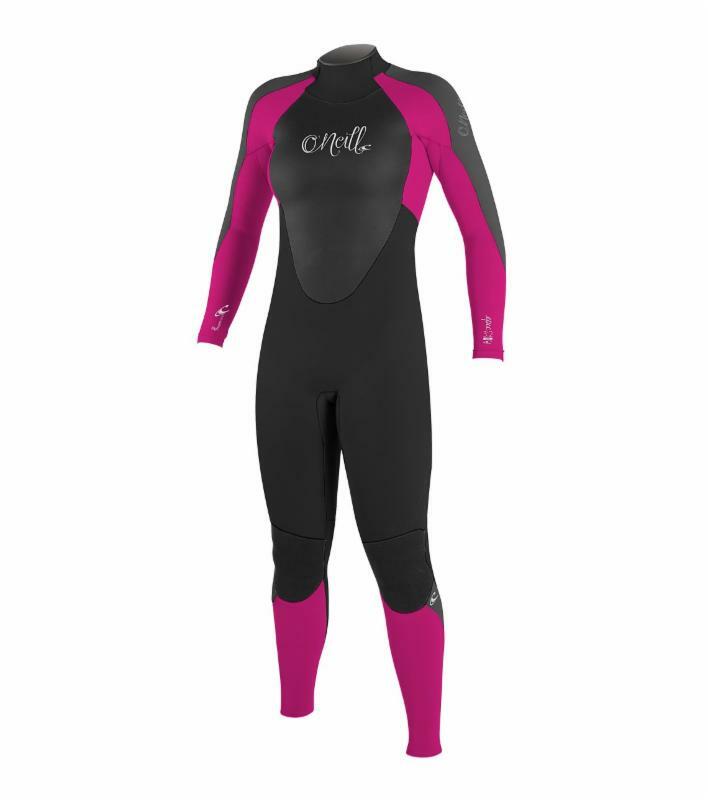 We now carry the O’Neill Epic 3/2mm wetsuits in stock in a variety of fun colors. 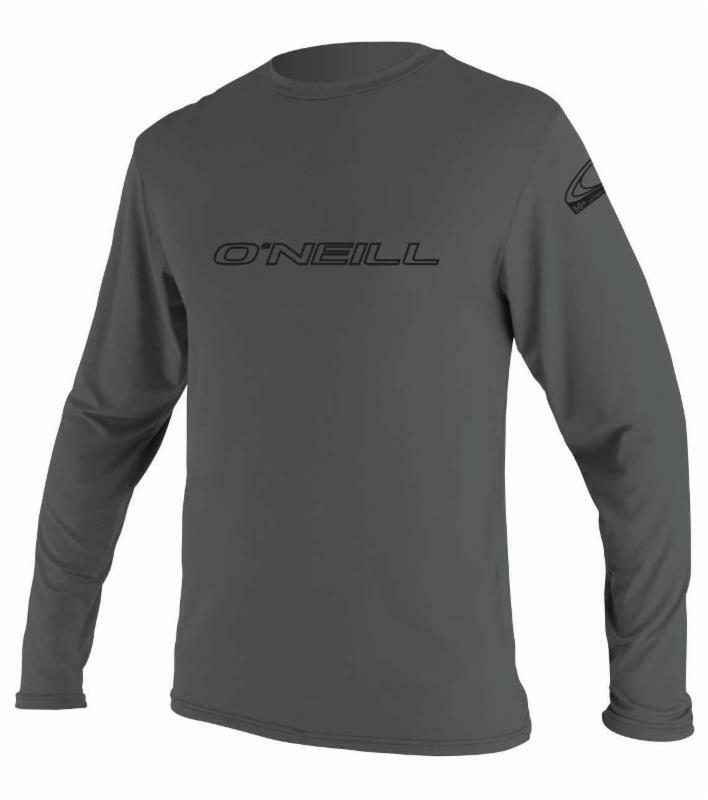 We also have a selection of Rash Guards and Sun Shirts from O’Neill which are all quick drying and SPF50 in long sleeve and short sleeve. 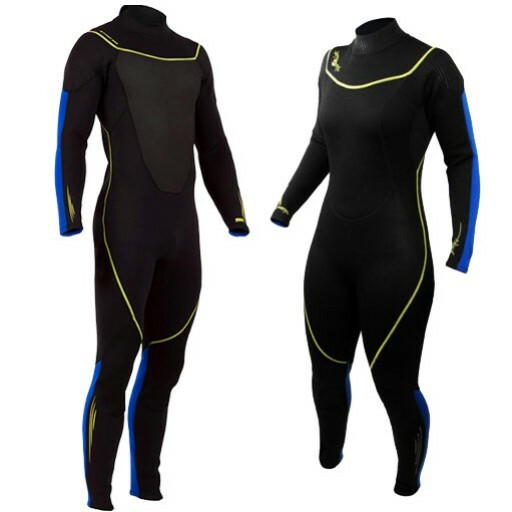 These are great for all water activities, being in thee sun and fort laying underneath your suit! What possible impact does soaking in a jacuzzi (hot water with massaging jets) have on off-gassing and DCS? I see a lot of people going straight from the dive to the hot tub. Is this safe? If you haven’t been diving for a while or you’ve got a big trip planned, it’s wise to take a scuba refresher course before you blow bubbles again. Anyone counting calories knows that you must factor in both how many you consume through food and drink as well as how many you burn through daily activities and exercise. Although swimming burns quite a few calories, what about diving calories? Created for the accomplished diver who knows exactly what gear they want, the Rogue BC strikes the perfect combination of personalization and minimal design. Utilizing Aqua Lung’s patent pending ModLock connectors, the Rogue allows divers to dive their way thanks to the Rogue’s easily interchangeable size and accessory configurations. With a 15L/35lb lift capacity, SureLock II weights, 2 folding pockets, and stainless steel D-rings — this BC comes standard with all the bells and whistles you want, without all the fluff you don’t. When it comes to your gear, make every dive personal. Your Dive. Your Way. How fit divers have to be is often a topic of debate. One thing that experts do agree on is that a “reasonable” level of fitness is required. All divers should maintain general fitness but these exercises specifically relate to diving because divers use different muscle groups to those used in other sports. 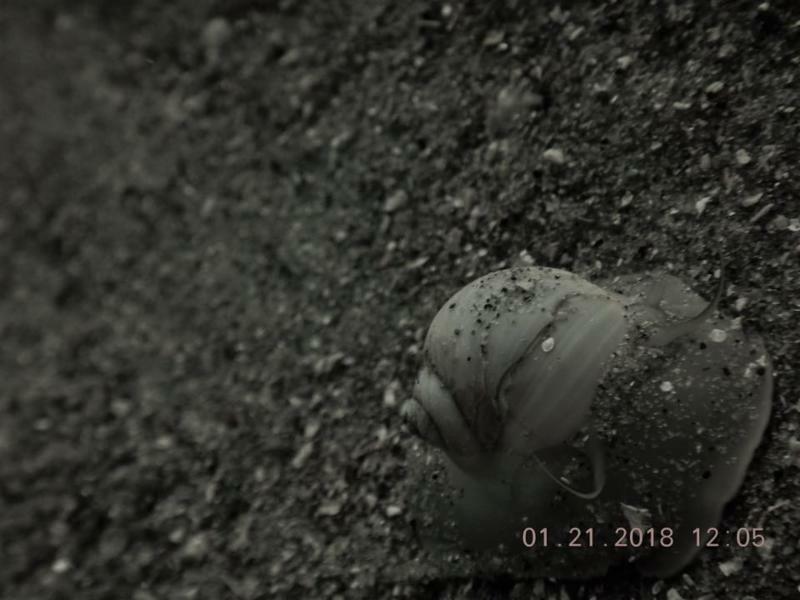 Local Event: The Discovery of a New Wreck! The Frogmen have invited everyone to their presentation coming up on December 14th at the Palmer Cove Yacht Club. Jeff Goodreau and Ryan King are local divers who will be talking about the wreck they found this summer in 300ft of water! These guys are the real deal and are great story tellers. Come listen to their fascinating stories about their new discovery! All are welcome! 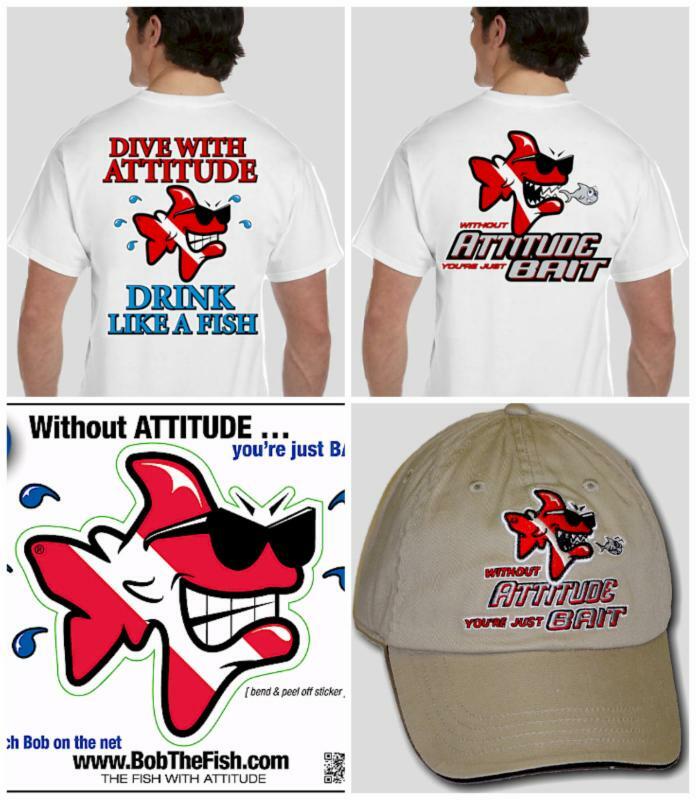 New Items: Now in Stock! We have added some new items to the shop. Take a look at all of the fun new stuff below! The new Impulse Dry snorkel has been completely redesigned with the dry valve facing forward, allowing the valve to close quicker than any other dry snorkel. The new barrel shape makes the snorkel more streamlined in the water. Even the snorkel keeper has been improved to include a push button two piece connector, allowing for easy connection to the mask strap. 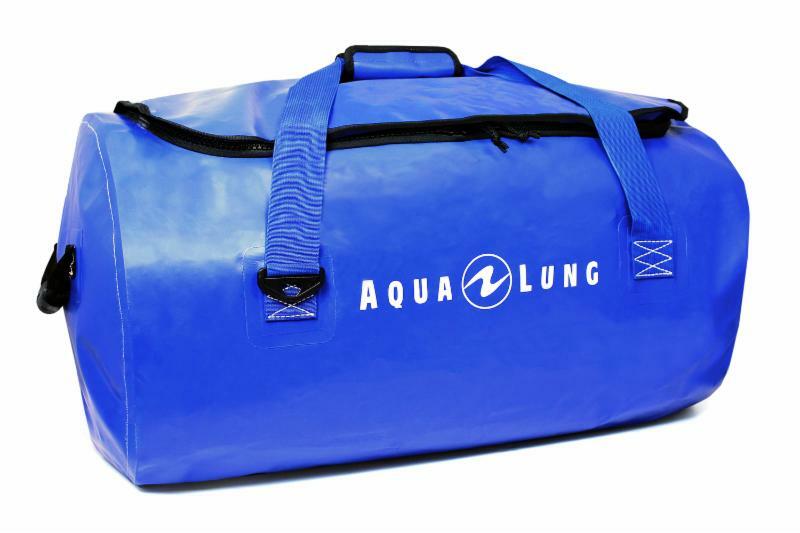 These bags are great for traveling or storing your mask when you are not in the water. It features a side pocket for your anti-fog or anything else! Add these fun new mugs to your dive lifestyle. Keep warm in this new winter beanie. Great for before and after your dive! We brought in Wetsox socks at the end of the summer and we immediately sold out. These socks are a super slippery 1mm neoprene which helps you get your suit on. People loved them so much we decided to try the shorts. 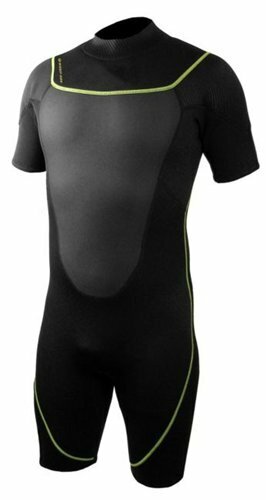 These shorts make it SO easy to skip your wetsuit on. No more fighting and getting tuckered out when donning gear. These socks have been a best seller since they hit our shelves. 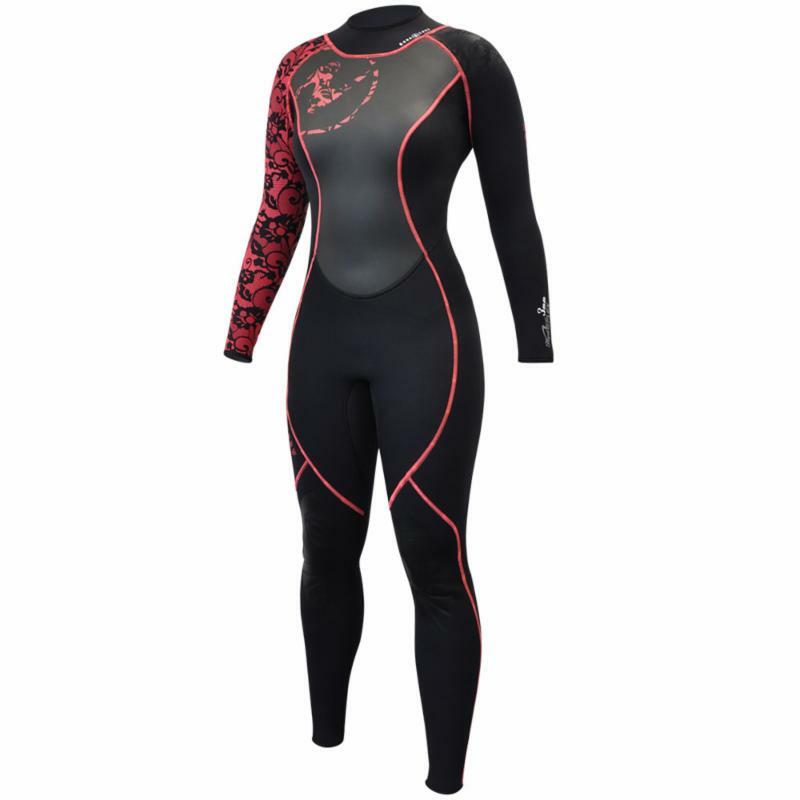 These 1mm slippery neoprene socks help yu get your suit on that much easier and quicker! Stop fighting to get your suit on and get a pair of WetSox! These smart coils are the number one accessory. Use these clips for cameras, consoles, or any accessory you want to carry with you on a dive. Makes for a great stocking stuffer! This floaty lanyard is great for cameras and cell phone cases!Don’t let that expensive piece of technology float away! These new camera boxes are perfect for storage and travel. It comes with foam that you can cut out to perfectly fit your camera and housing. Need a better way to clean your BCD? 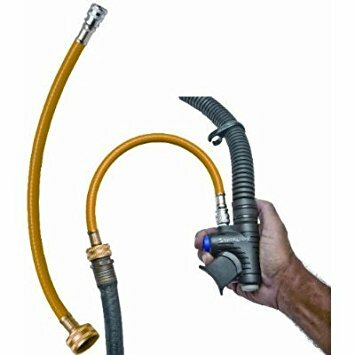 Hook your hose up to the end of the BC Flush and the other to your inflator. 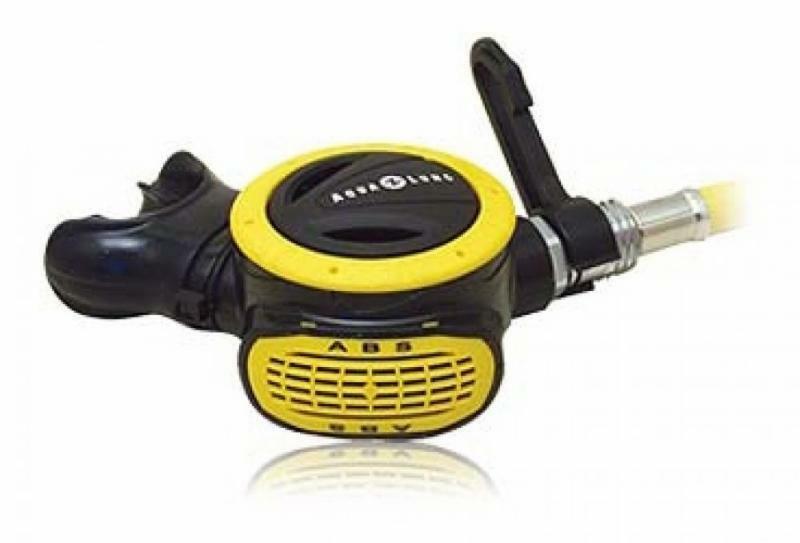 This device will fill up your BCD and clean out your inflator and bladder. Then simply dump the water out! This is one of the best ways you can maintain your BCD while in between service over hauls. 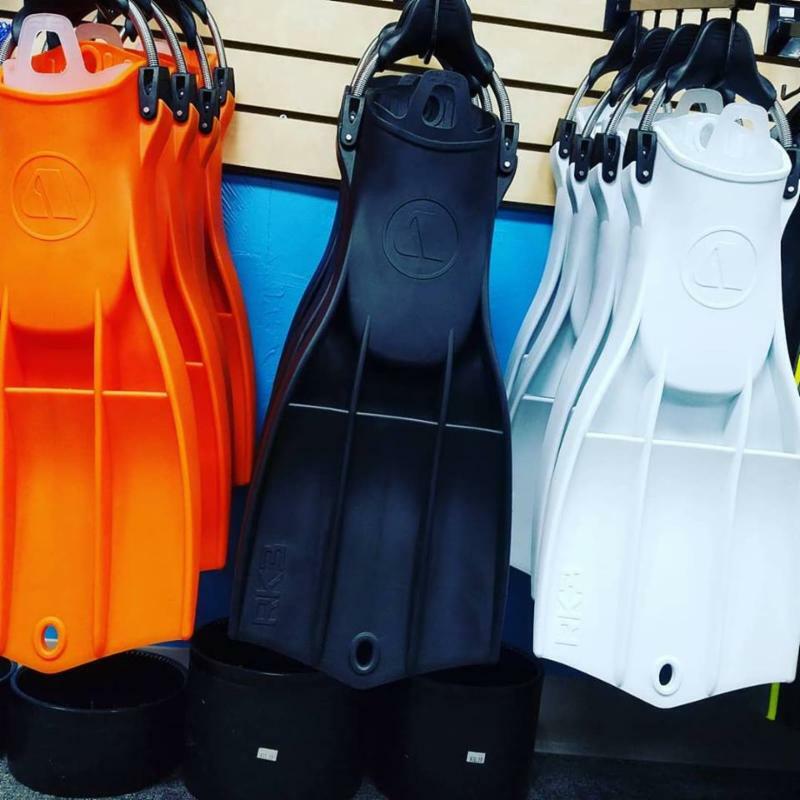 Tis the season for great deals on scuba and snorkeling gear. It’s a great time to get yourself set-up for your winter travels to warm water destinations. 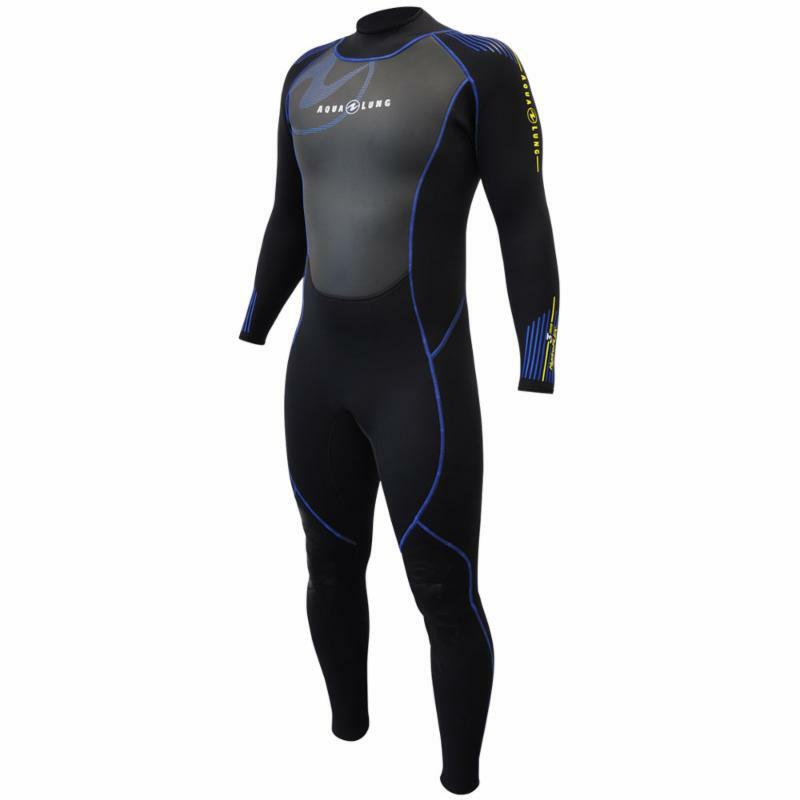 We have put together some specials with items that will enhance your local and warm water travel diving! 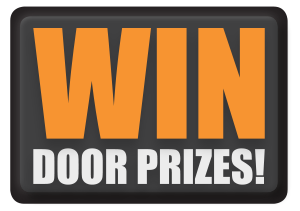 We will be offering door prizes for Black Friday & Small Business Saturday!! 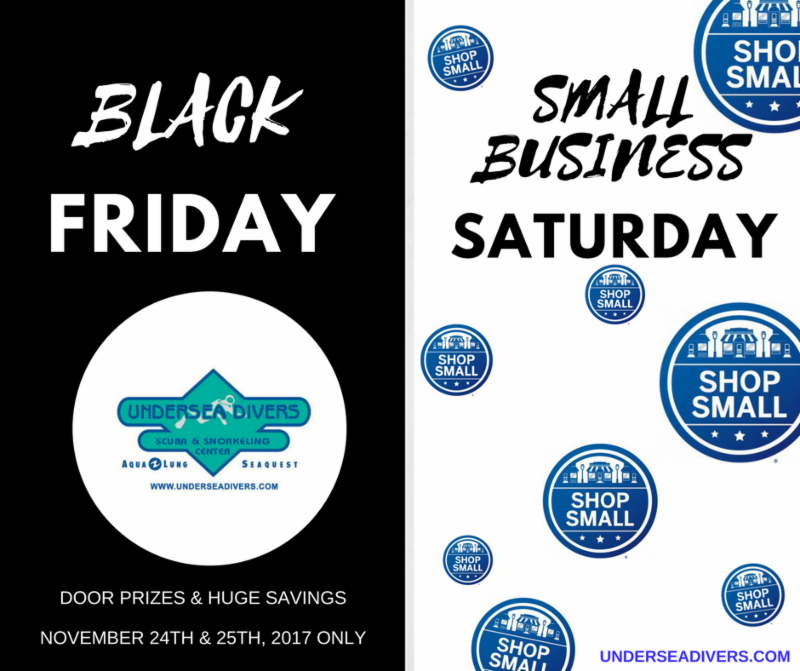 For each person who spends $50 or more on Black Friday and/or Small Business Saturday we will enter your name into a raffle where you will have the chance to win a FREE Aqualung Duffle Bag (Black Friday Prize) or Aqualung Stratos Fins (Small Business Saturday Prize). For people who spend $150 or more on either day will entered to win a FREE Sherwood Insight Wrist Computer! Purchase any Aqualung BCD featuring the Wrapture Harness System and wrap it up with a FREE qualifying Aqualung Explorer Collection Bag. 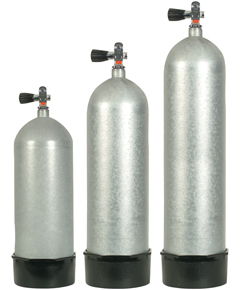 Purchase any NEW regulator and receive a FREE Aqualung ABS Alternate Air Source. A retail value of $150! 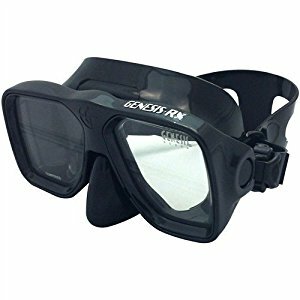 Clarity Mask & Genesis RX Mask: 40% OFF! These 2 masks fit 99% of faces. 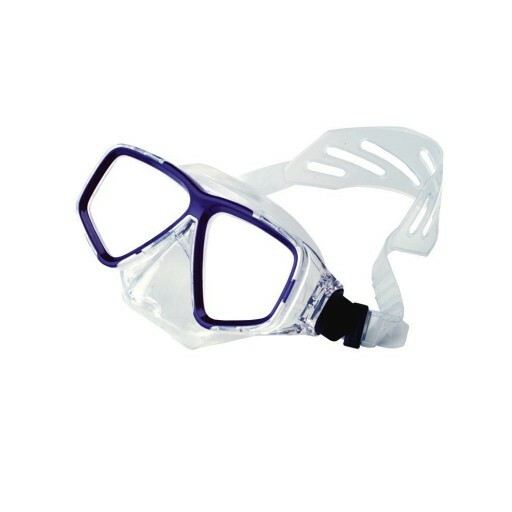 They are great for snorkeling or diving. They are made of high quality silicone and tempered glass, not plastic and latex. Many color options available! Now is a great time to stock up on air cards. Get big discounts so you are all ready to go for next season and don’t have to worry about paying for fills! These cards are good for life! 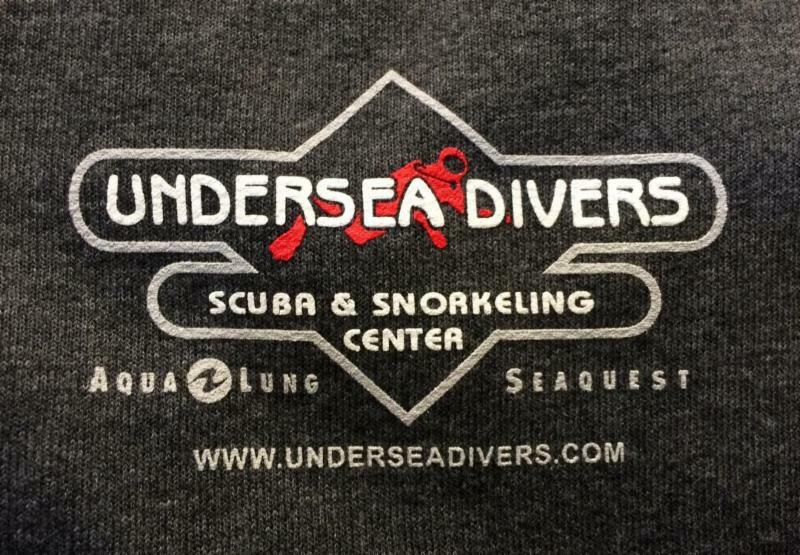 This is also a great gift for the diver in your life just in case you are not sure what they may need for gear. They will always need air. Adventure is only a gift away! 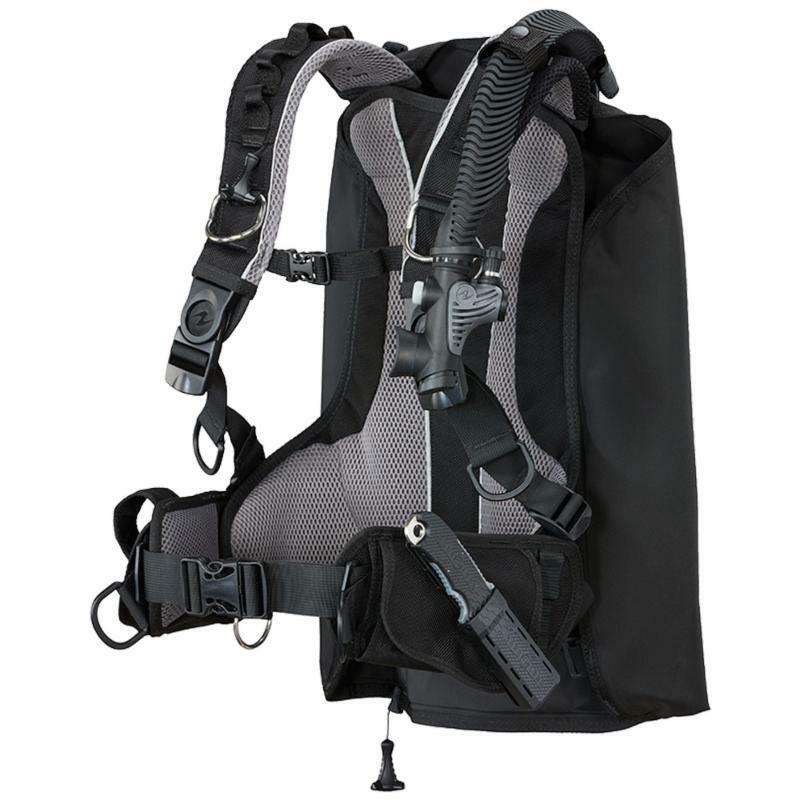 Using patented swivel shoulder buckles and a proprietary ultra-thin back plate, the Wrapture prevents the BC from “riding-up” while the diver is on the surface. Out of the water, the Wrapture keeps the cylinder close to your center of gravity and transfers the weight to your hips allowing you to effortlessly stand up straight. *Availability may vary depending on retailer BCD and bag selection. Offer valid only at participating Aqua Lung Retailers in the U.S., Caribbean, and Canada through December 31, 2017, or while supplies last. Promotions and discounts cannot be applied to previous purchases or combined with any other offer. 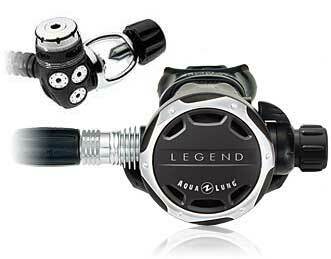 Visit your local Aqua Lung retailer for more details. November Maintenance Special: 50% OFF Labor! It’s that time of the year again! For the month of November we are offering half price Labor on Regulator Overhauls, BCD overhauls, Hydros & Visual Tank Inspections. Bring your gear in anytime during the month of November, no need to call in advance! This special is for half price LABOR ONLY. Parts are still regular price. Please allow extra time for inspections to be done. This promotion does not include battery changes or drysuit repairs.